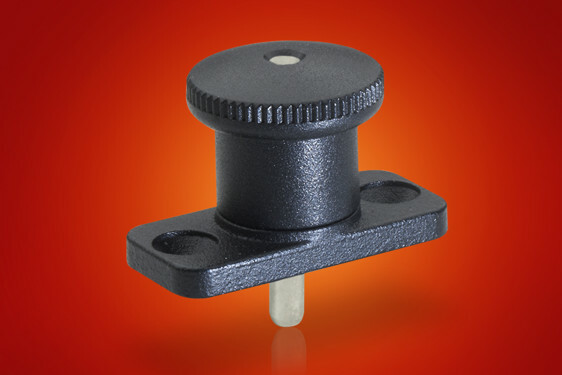 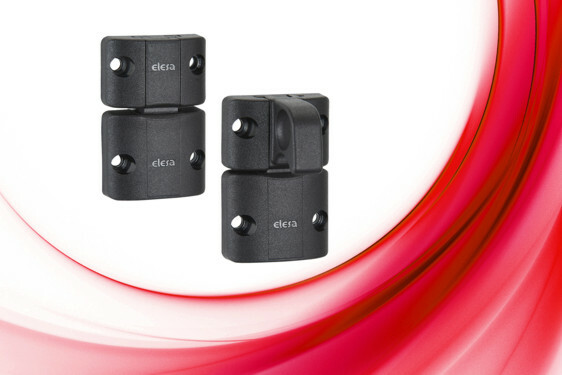 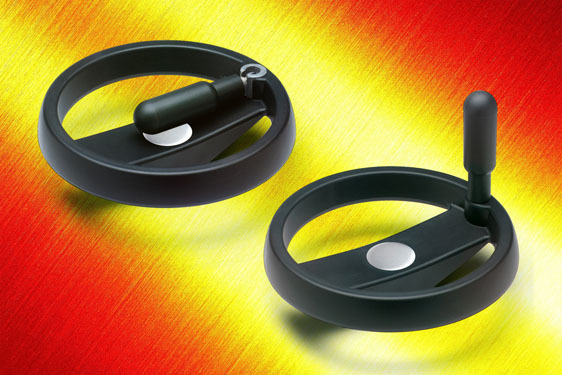 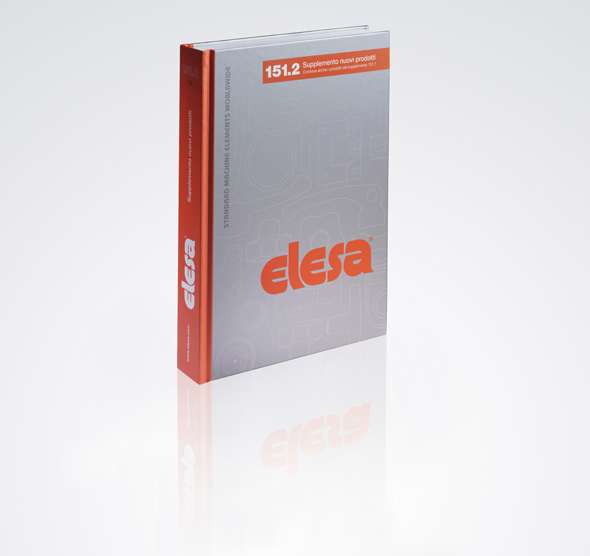 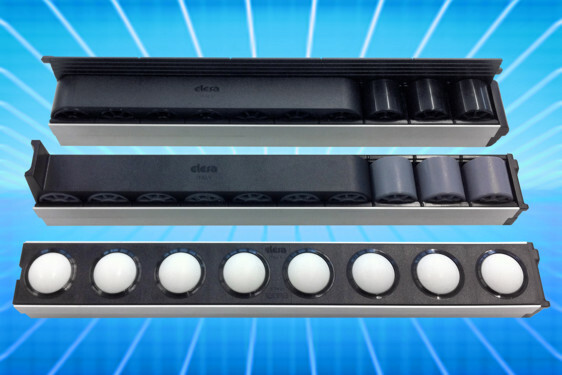 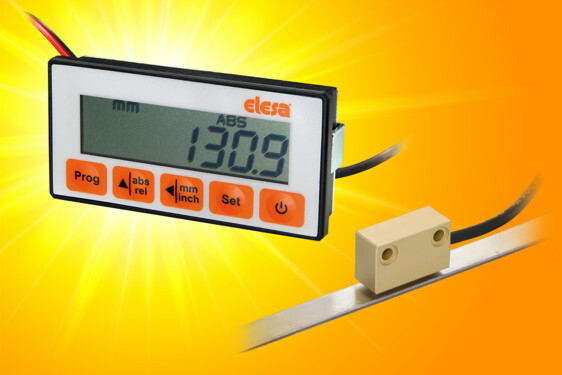 The new DVB and DVC rubber bushes from Elesa offer vibration damping for mounting of motors, rotating machines, vibrating equipment and as buffers/limit stops in all sorts of applications. 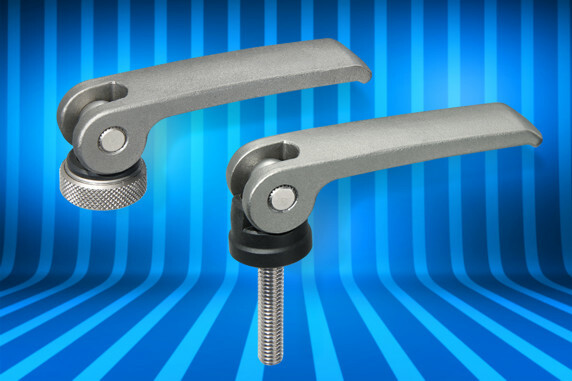 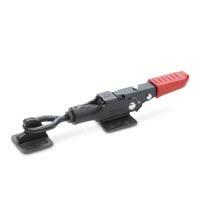 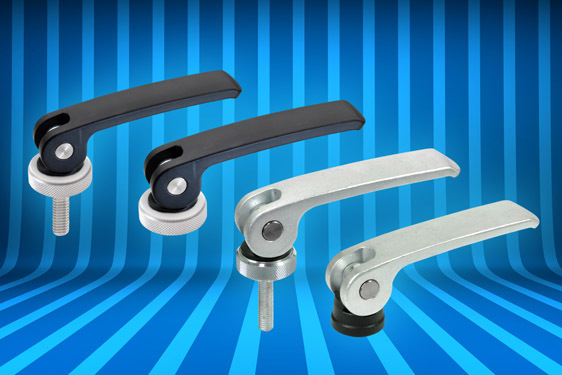 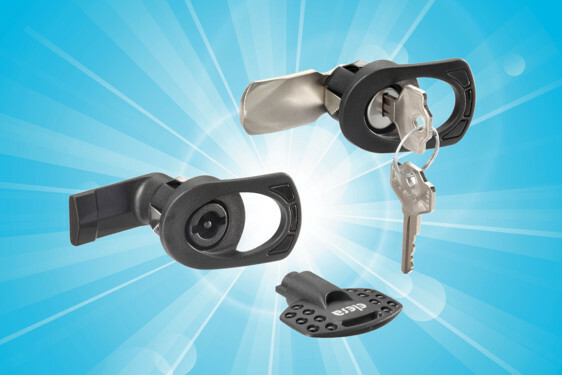 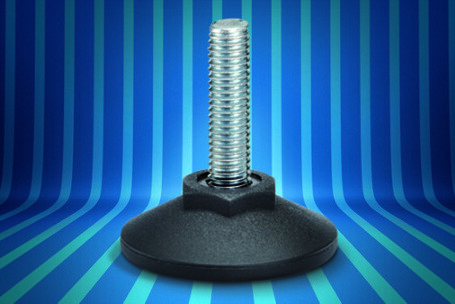 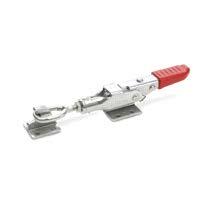 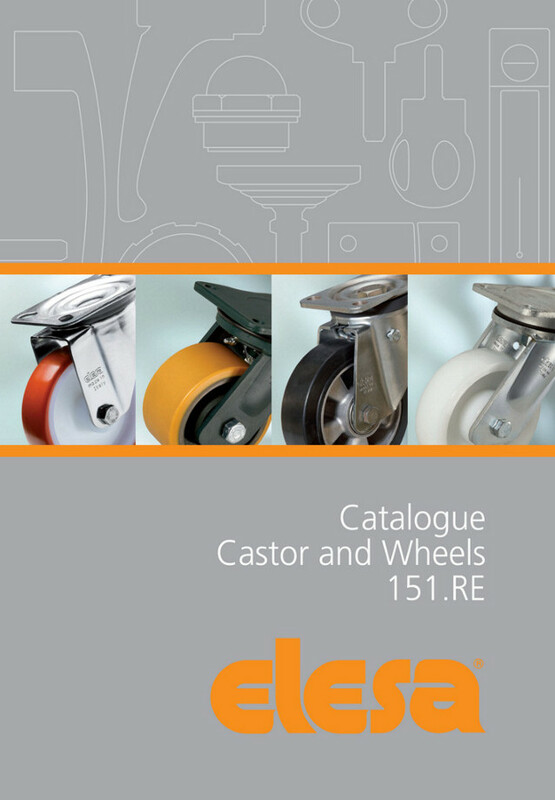 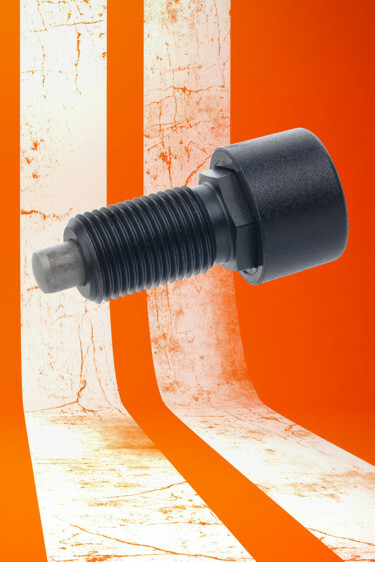 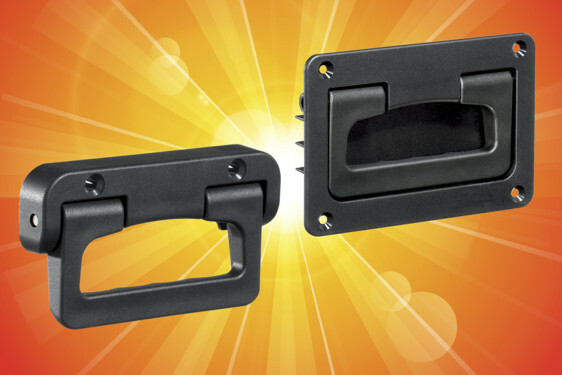 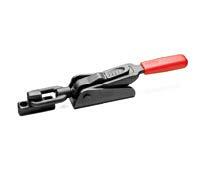 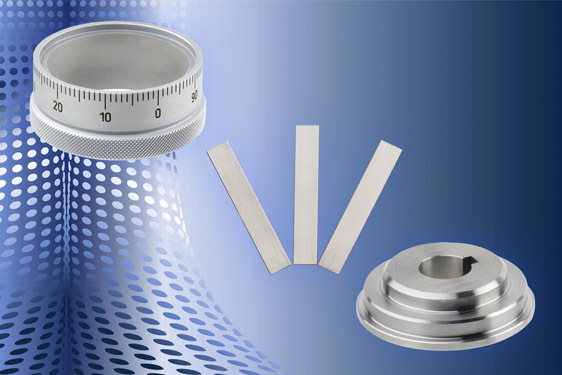 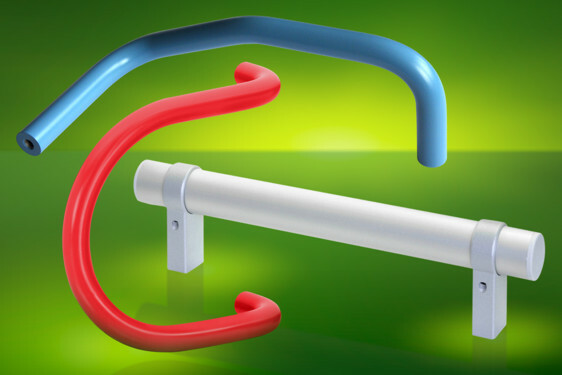 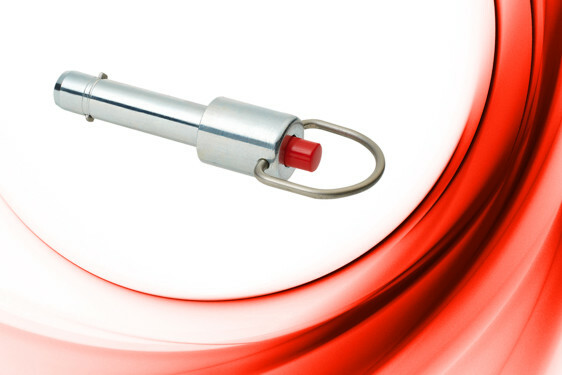 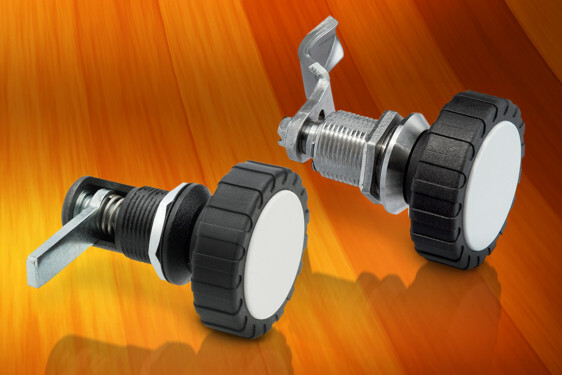 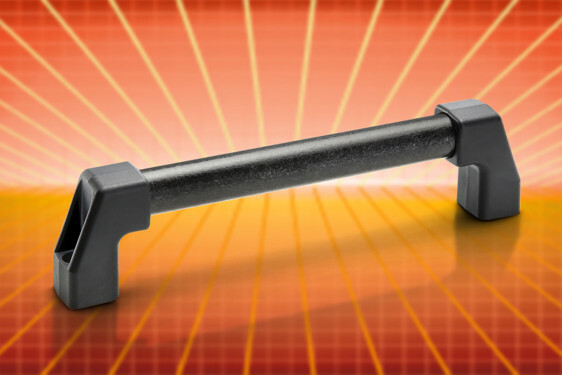 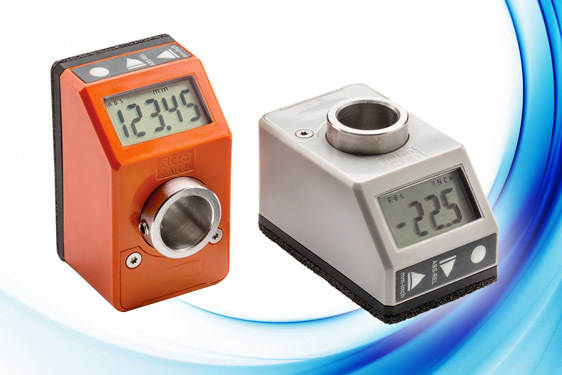 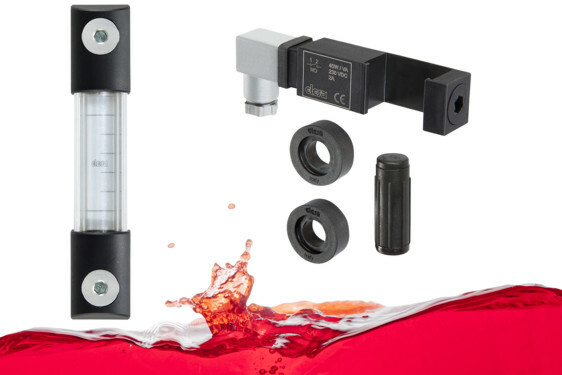 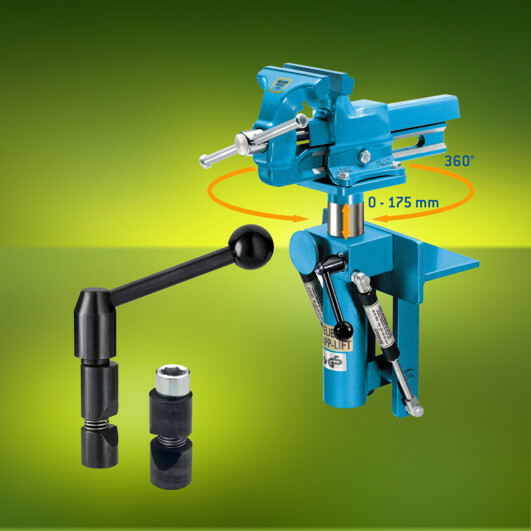 Their manufacture, with rubber damping elements mounted with steel or stainless steel fixings, ensures they are suited to all types of industrial environment. 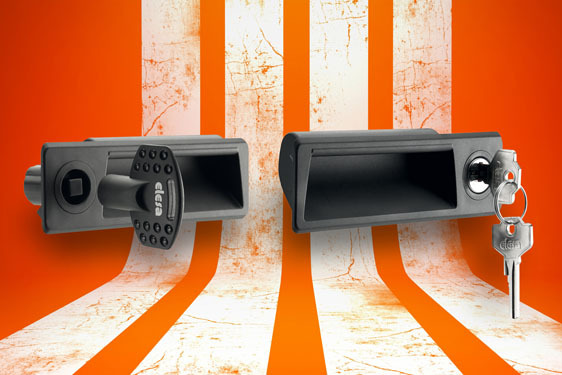 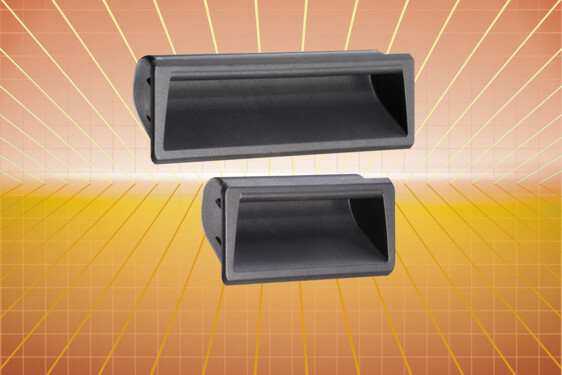 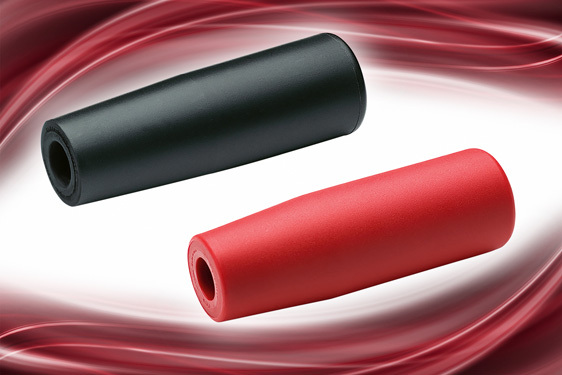 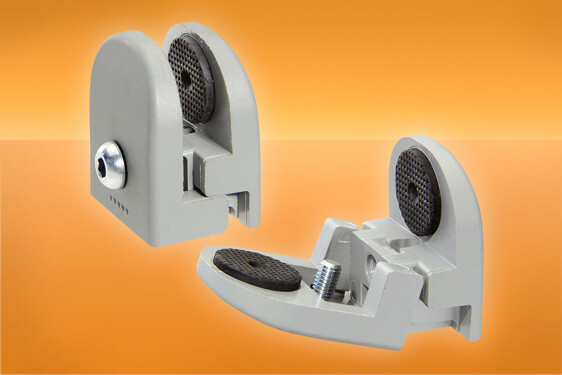 They greatly aid in eliminating vibrations which may shorten machine lifespan and/or that of adjacent equipment – they are a major aid in improving operator safety and comfort, as well as reducing general noise levels.